ST. Balancer. Calendars. Ranked battle. Sprint. The balance algorithm for battles on tiers VI – X is being tested. It will limit the number of destroyers in a battle to 4. If a battle is not ready and the waiting time for the first player in the line is already more than three minutes, this limitation will be turned off. Now no more than 4 battleships and 4 destroyers are allowed in a co-op battle. A new section has been added to the game – Calendars. 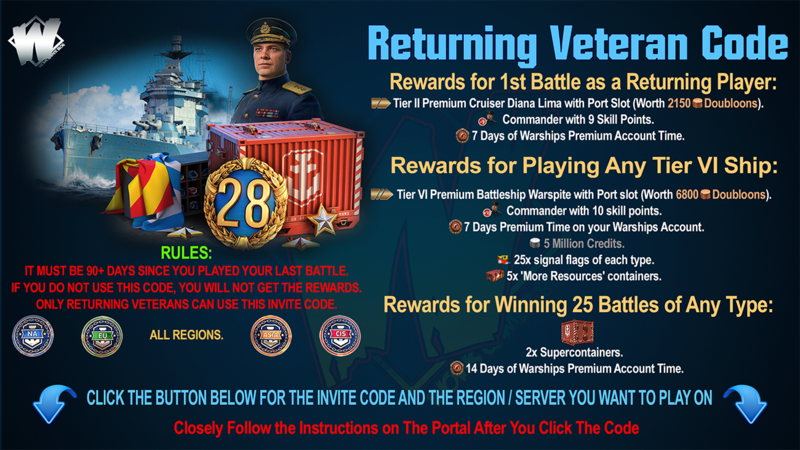 Players can receive their rewards for visiting the game regularly. Calendar is available for new players. Later we plan to add other calendars as well. A new format for ranked battles has been added to the game – Sprint. 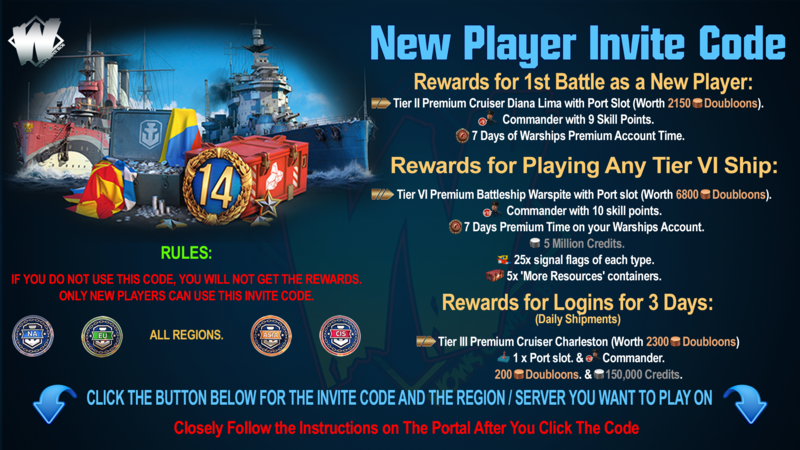 During the first two seasons of this format players can participate using ships tier V in 6x6 and 8x8 battles relatively. There are 10 ranks available. It’s allowed to enter the battle in a division of two players. The duration of this season will be significantly shorter than the usual one’s. League of Seawolves is turned off. This format is more suitable for beginners but everybody can participate. IMPORTANT! Because this Balance is still being tested, the information in this Article is tentative and reflects the state of game development at the time of its publication. Changes and new features may be removed entirely or implemented differently by the time the Update goes live. 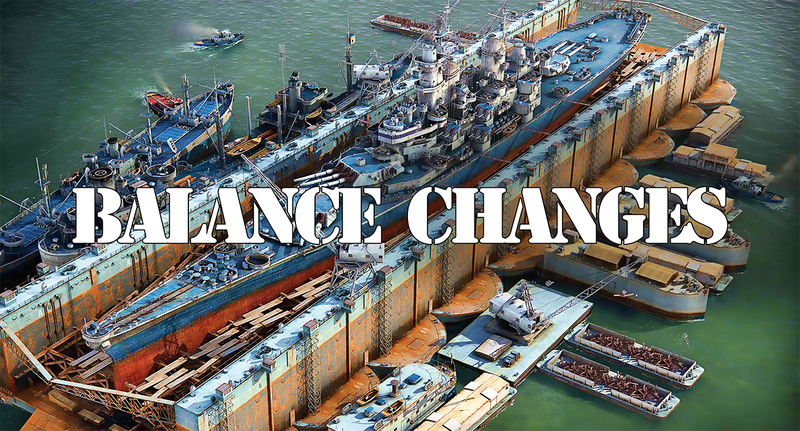 Screenshots, specific values of certain characteristics, and details of in-game mechanics will not necessarily be relevant after the Finished Balance is released.